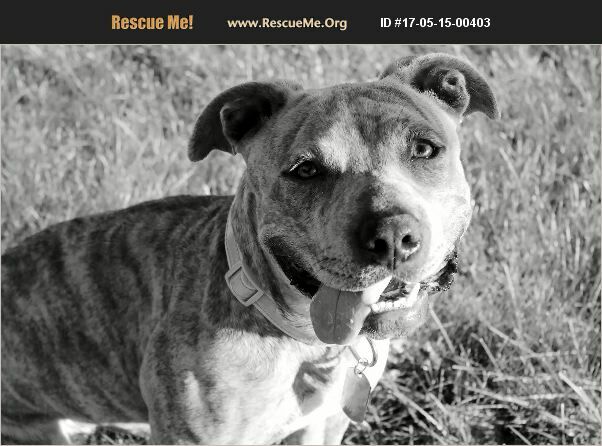 Josie is looking for her forever home! She found as a stray in a very dangerous area in Southern California. She was wearing a special harness that made shelter volunteers believe that she was a therapy dog. She has been in a foster home with other male dogs and one female, but she does best with slow introductions. She's a bit anxious in new situations. She would do best with a male dog or as the queen of her very own household with no other pets. She has met respectful children, but hasn't spent much time with them.